A very G'Day to you all! This morning looking at the skies, I would not say there is something really extra special at least compared to yesterday!. 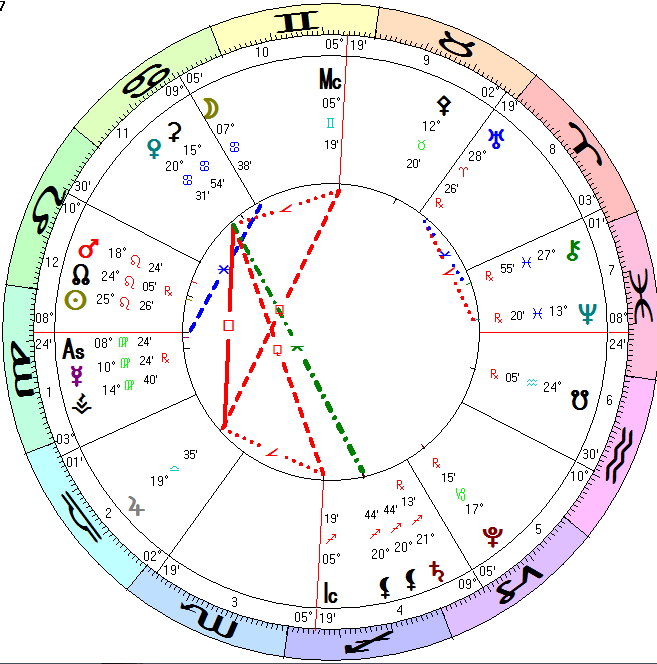 We still have Venus square Jupiter but it is receeding, Mercury Retro but with no particular strong aspect, The Sun is over the conjunction with the Node which culminated to a 6.7R this morning, and the strong Moon will conjunct Venus tomorrow. The rest seem the same. Just that we think we should see today a lot of double small earthquakes. So we do not expect today very strong events. The day so far has started with a series of under 5R earthquakes, in Banda sea, Peru, Rat Islands, followed by the 6.7R in N Ascension Island, Japan, Crete and Turkey recently. So overall a quiet morning apart from the powerful 6.7R and we expect this to continue with double events of small magnitudes. We hope so, and time will tell.